The UK ad industry now exports £6.9 billion, an increase of 18% on the figures for 2016, and has the largest trade surplus in Europe. 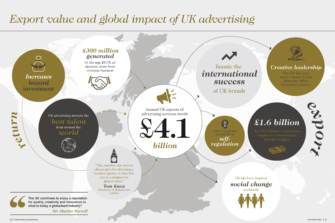 Those figures, from our first annual UK Advertising Exports Report, make plain the extent to which the UK’s advertising creativity and effectiveness are valued on the world stage. 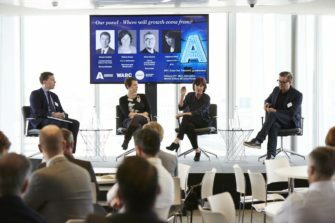 As we approach the end of the beginning with regards to the UK leaving the EU, the advertising industry acts as a good indicator that any industry with world-leading skills, knowledge and knowhow is highly attractive even during uncertain political times. 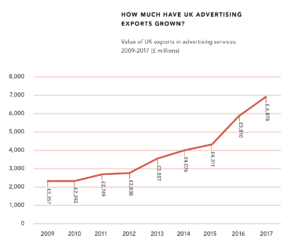 In addition to featuring a wealth of facts and figures on the growth of UK advertising exports, the report also features case studies with British businesses producing work for clients around the world and agenda-setting statements from industry leaders including Kerry Glazer and James Murphy. 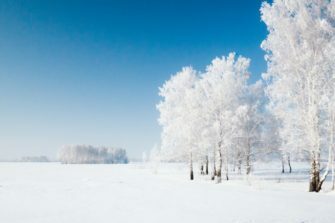 London, March 19, 2019: The Advertising Association has today published UK Advertising Exports Report 2019 – the industry’s first-ever annual exports tracker – showing international trade in UK advertising services reached £6.9 billion in 2017. This is an 18% increase on the figure of £5.8bn registered in 2016, outstripping overall UK service exports which grew by 7% in comparison. The UK’s balance of payments surplus for advertising was the biggest in Europe – £3.8 billion, while the export of advertising services has nearly tripled in less than a decade, up from £2.4 billion in 2009. The data also demonstrates the continuing importance of EU markets ahead of Brexit, with the £3.2bn exported to EU nations representing 55% of advertising exports. The percentage of all UK advertising exports going to Europe, including both EU and non-EU countries, was 59%. The new report comes as the UK advertising industry marks its first Export Month to support the UK’s role as a global hub for advertising. The programme of activities, in partnership with the Department for International Trade, has included trade missions to the Shanghai International Advertising Festival, SXSW in the US, and to Tokyo in Japan, as well as a Leadership Breakfast at Advertising Week Europe in London. 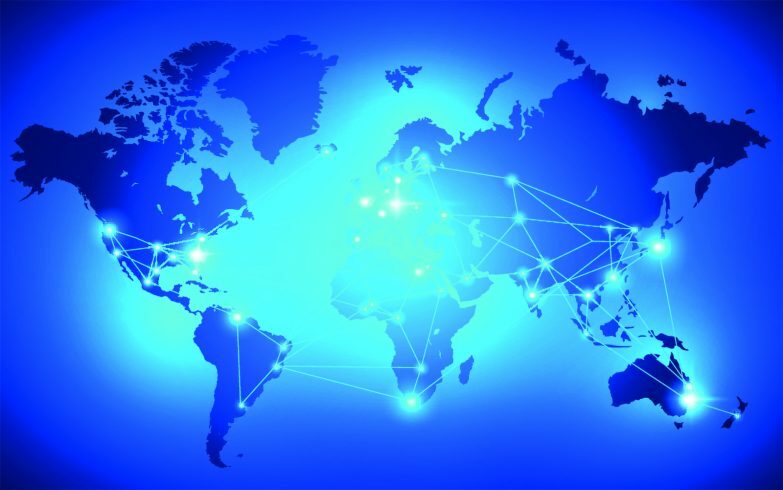 “This new report demonstrates the strength of the UK as a global exporter of advertising services. To have reached almost £7 billion in exports and more than tripled the value of overseas trade in the past ten years testifies to the creativity and entrepreneurial approach that is a hallmark of UK advertising. Elsewhere, the report includes the findings of a new survey of advertising businesses also conducted by UK advertising think tank, Credos, which sheds further light on how the industry is generating income from overseas. In all, 120 providers of advertising and marketing communications services responded, representing over £1 billion in turnover. Nine out of ten (87%) businesses surveyed generate income overseas, with overseas clients accounting for an average of 31% of revenue where known. High levels of export activity were not limited to large companies, with both small and medium sized companies generating a similar proportion of their revenue from exports. Meanwhile, over a third (35%) of businesses surveyed claimed to operate as a regional or global hub for their clients, reflecting the UK’s role as Europe’s advertising capital. Most businesses surveyed (65%) participate in overseas events, with the most popular activities being sales visits and trade shows. Nearly one in five (18%) have taken part in Department for International Trade (DIT) trade missions – up from 12% in 2017. A minority but nonetheless significant proportion of businesses surveyed reported taking part in no overseas events (35%). These businesses were exclusively SMEs. “This report is the culmination of our Promote UK group’s month-long celebration of UKadvertising’s exporting success and is one that we hope will become an annual fixture on the advertising calendar. Eight out of ten (80%) businesses surveyed employ non-British nationals, supporting the findings of previous Credos research in its Advertising Pays 6 report which has shown the UK advertising industry to be a magnet for global talent. This figure was even higher among businesses surveyed in London, with nine out of ten (90%) employing non-British nationals. 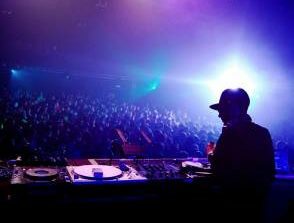 The reports also includes case studies on exporting activity from a host of UK advertising businesses, including ABOVE+BEYOND, adam&eveDDB, Crowd, DAZN, Framestore, Jellyfish, MBA, and Nexus Studios.